Student work. Modeled, textured, lit, shaded, and rendered using Photoshop CS5.1 and Autodesk Maya 2014. Fur for grass, paint effects for flowers and misc. 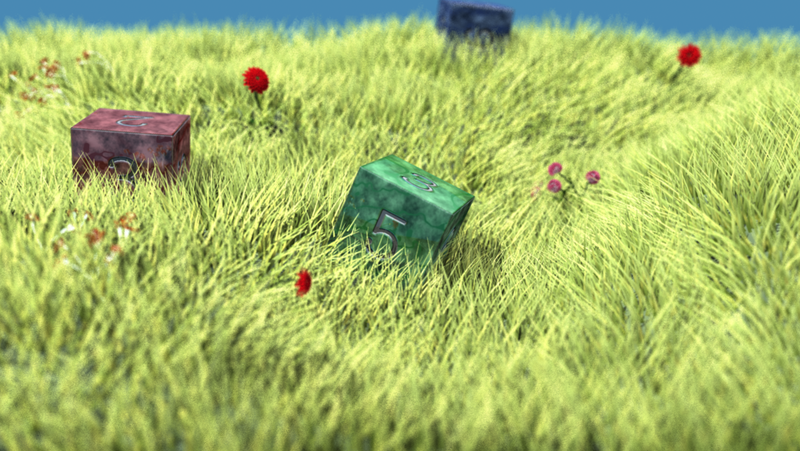 Used depth of field and created a depth mask to create the final image. Rendered with Mental Ray.